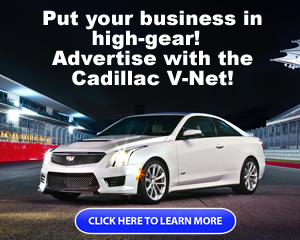 New to the Cadillac V-Net community? Introduce yourself here! For the discussion of Cadillac and GM news in general. 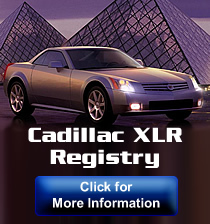 For news and information related to the Cadillac V-Series and general site announcements only. A listing of our Supporting Vendors and Dealers, their announcements, group-buys and specials. Speak up and tell us what you think! !